Enjoy the luxury of our HideAways by L.B. Evans with the Finn. 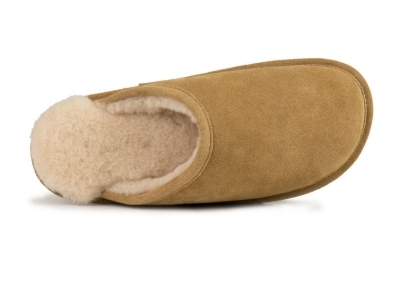 This genuine suede slipper for men from L.B. 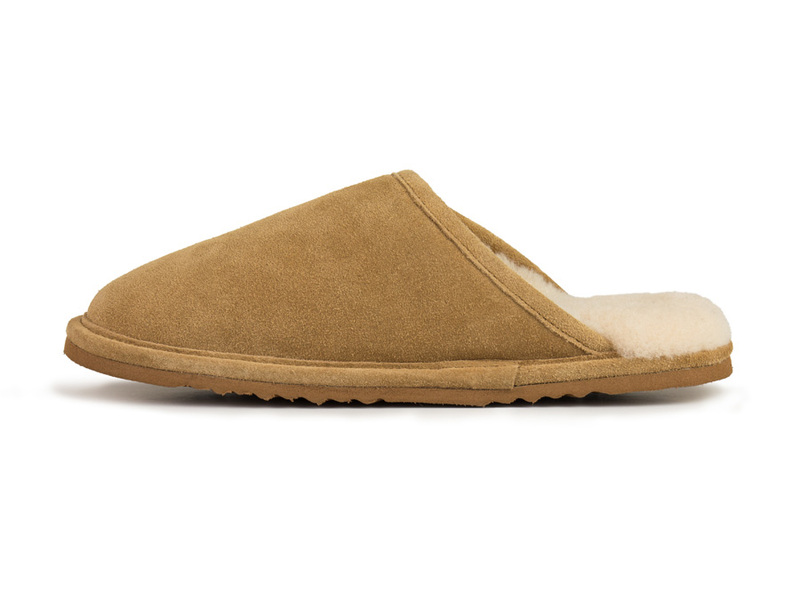 Evans’ trademarked HideAway line features a Shearling lining for a warm and relaxing comfort. 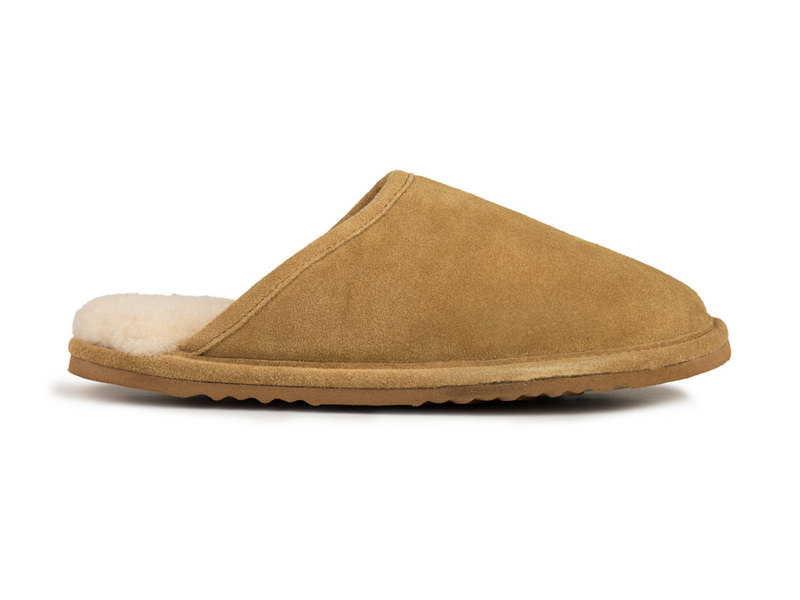 Shearling is known as a great natural insulator, so it will always keep your feet warm even on the chilliest of nights. 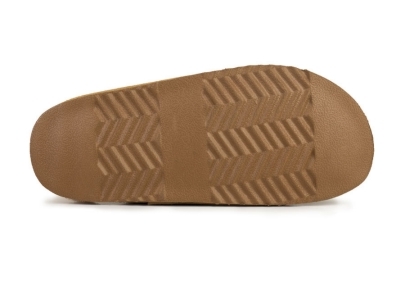 These have a lightweight but firm outsole for indoor wear.